You should expect your builder to explain your new home warranty before you move into your new place. Furthermore, you should understand both the main points and the details of the warranty, so you know what's covered and how long the coverage lasts. In addition, you should be familiar with what's not covered under the warranty. Another thing a reputable builder does is give you a tour of your new home. This gives you the opportunity to ask questions about the features, appliances and more. An experienced builder is very knowledgeable about the homes they build. What’s more, a successful builder is proud to show off their work! After you move into your new home, expect a call from the builder to ask how you’re settling in. Is the HVAC system working as it should? Do you feel comfortable in all of your rooms? These are just a couple of the questions a builder or a good area manager should ask. If you have your home built by Sterling Homes, a Customer Relations Coordinator will call you within the first week to ask how you are settling in and schedule an appointment for your first warranty inspection. 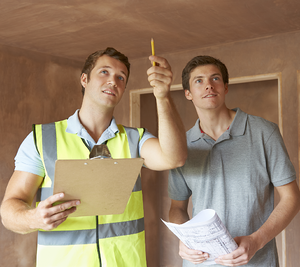 Expect your builder to schedule warranty inspections. These help ensure your new home is in excellent condition. If the need for a repair is discovered during a warranty inspection, the warranty technician should arrange for the work to be completed. At Sterling Homes, you receive three warranty inspections. The first inspection is at the 30-day mark, the next at the five-month mark and the last one at the end of the year. Your home is checked and rechecked to make sure any issues are discovered and taken care of right away. Plus, if follow-up is needed, it is personally overseen by the warranty technician. Expect a responsible builder to help you to maintain the excellent condition of your new home. This is usually done in the form of maintenance tips and even a checklist of what you should do to prepare your home for each season. Go with Sterling Homes for your new home and you’ll receive a monthly home warranty bulletin full of maintenance tips offered by the Sterling Warranty Supervisor. Your builder should be on-call if you need assistance with an issue in your new home. 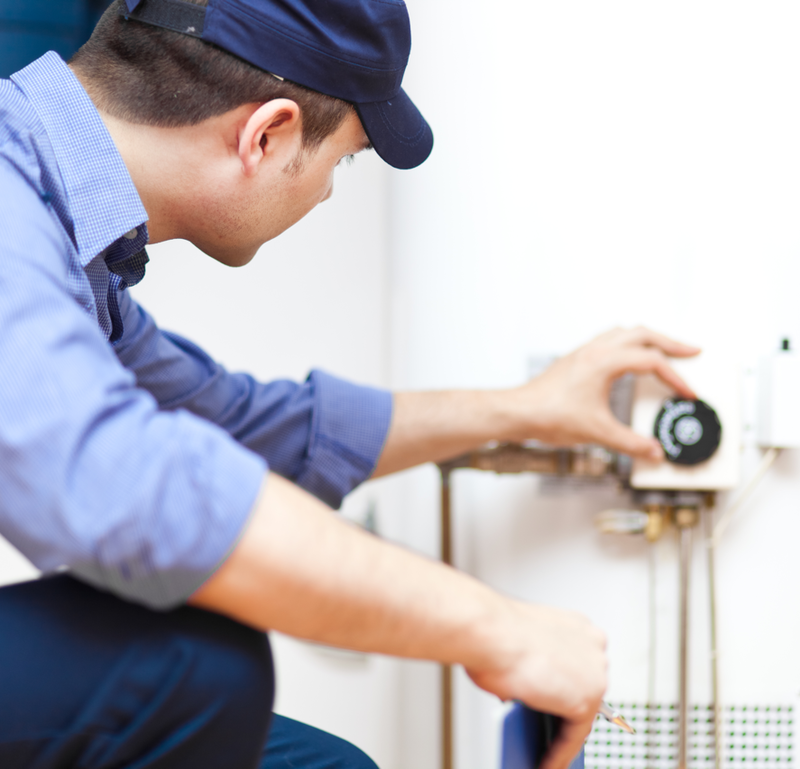 So, if your furnace is not working properly or there’s a problem with your hot water heater, you have someone to turn to for help. A trustworthy builder doesn’t end his relationship with a homeowner after giving them the keys to the front door. Owners of homes built by Sterling enjoy on-call assistance available 24 hours a day to provide help for these and other issues. Expect your builder to provide assistance if you have any questions or experience any issues related to your warranty. After all, sometimes questions arise after you’ve been living in your home for a few months or even a few years. Your builder should be one email or phone call away when you need this sort of assistance. When you have a question about your warranty or a feature in your home, you should expect a timely response from your builder. You’ve put your trust in the builder and his capabilities, so it’s natural to expect prompt, courteous service throughout the process. After purchasing your home, expect your builder to give you the opportunity to express your opinion about the service you received. Reputable builders welcome reviews because it gives them the chance to learn what they're doing right and what they can do better for homeowners. How responsive was the builder to your requests and questions? Were there extra, unexpected charges? Did the builder give you a timeline for the project and did he follow it?